2 kitchens, 2 sitting rooms easily divided into 2 houses, total living space of 294m² and land of 1.2ha to include Park, Vegetable garden and grassland. 600m² of various outbuildings. 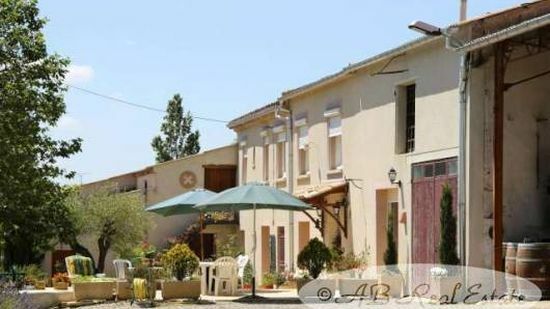 An old typical “Lauragais” farm with a lot of space having been improved with taste throughout the years, situated in a fairly quiet place, yet not far from a village for shopping. Views of the tranquil countryside and the Pyrenees mountains. There is a commercial potential to be developed if needed. Easy access to all regional airports, Motorway and Rail.